Approximately 1 oz. wildcrafted western red cedar leaves (Thuja plicata). 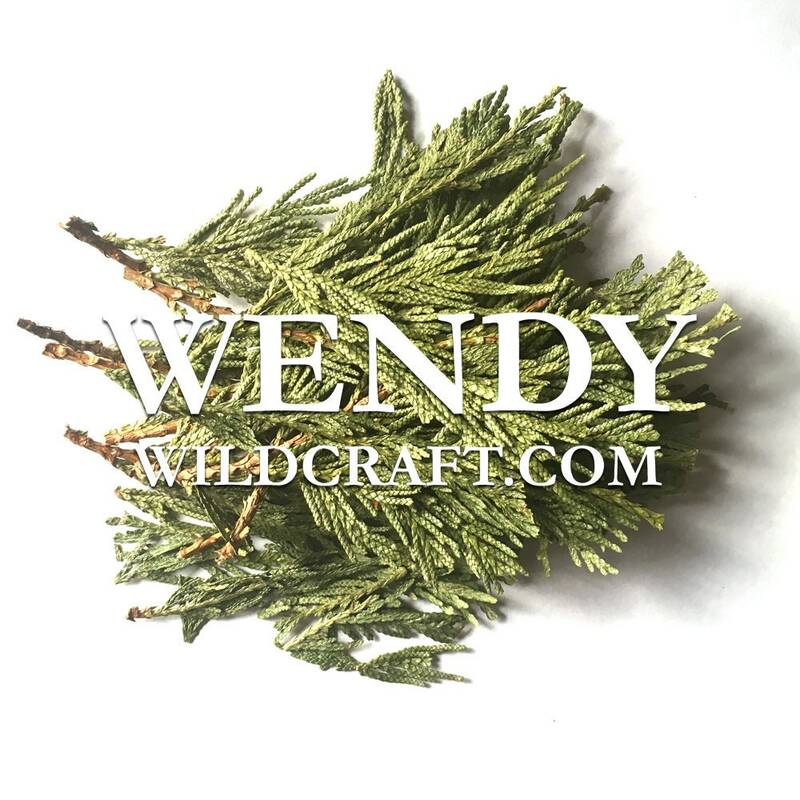 Cedar leaves can be used in incense, infused oils, cosmetics, herbal salve, soap making, smudge sticks, bath bombs and more! It's recommended to consult with your doctor before using herbal products. Thank you! Packaged very carefully and lovingly. Arrived in pristine condition and with a sample gift. Very nice! Perfect thanks, worked just right!